There are many forms of meditation that offer you the opportunity to cultivate stillness and open up space in your life. One such form, zazen, has both outward and inward instructions in how to engage your awareness in the immediate, uninterpreted experience of the present moment. 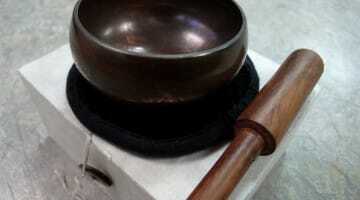 Zazen is being awake but letting go, experiencing your present moment awareness without thought or story. As a central form of meditation in Zen Buddhism, zazen is usually coupled with study and teaching to help develop greater clarity in our practice. 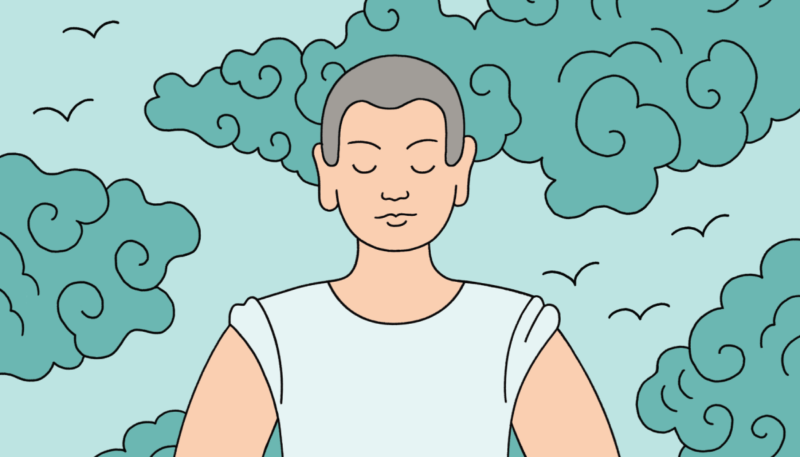 Zazen often includes a specific practice, such as counting your breaths, to focus your attention and develop your powers of concentration. 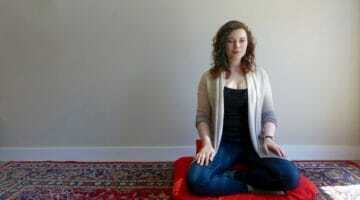 There has been a lot of attention recently on the many practical benefits of meditation. It reduces stress, lowers blood pressure, and is effective in working with depression, anxiety, and anger. These are all good reasons to meditate, but ultimately Buddhists practice zazen and other meditations to realize what Buddhism calls our true nature, which is beyond self-identity with its self-imposed limitations. From a Buddhist perspective, our main problem is attachment to our deluded idea of who we are, and what we need to do to maintain this delusion. 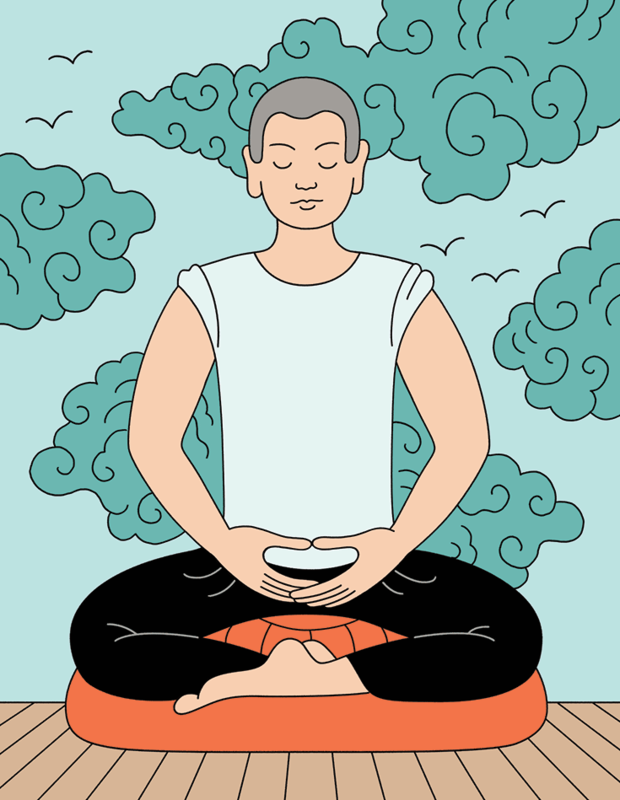 To make real progress in zazen, we must make a genuine commitment to practice. We may not recognize dramatic changes in our lives right away, but that’s okay. One aspect of relating to our practice is to approach it with a balance of effort and patience. To find that which is beyond our ideas of self, we need to engage in our own experience of practice. Books and articles, however well written, are no substitute. Find a quiet space to sit. It may help to create an uncluttered space, free of as many distractions as possible. Working to create an outwardly clear, calm space reflects our care for our practice and also supports the interior aspects of our zazen. A zabuton (soft mat) and zafu (cushion) will offer support for upright sitting. Give careful attention to your body and posture. If you are just starting out, try a number of different ways to sit in order to find one that’s comfortable for you. There are several options. 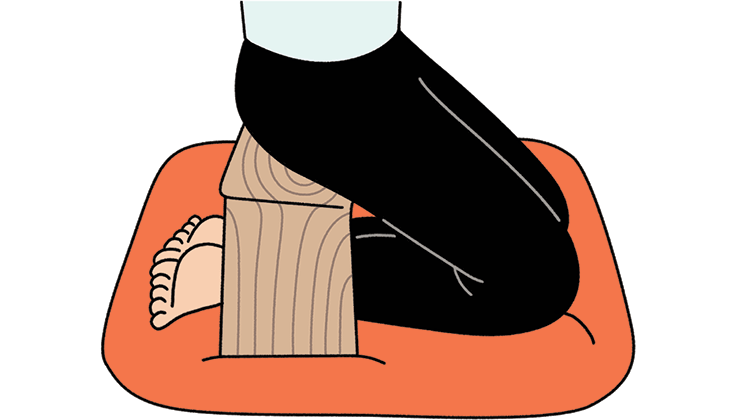 Sit with both legs crossed so each leg rests on the opposite thigh (full lotus); sit with one leg resting over the opposite calf (half lotus); sit on your knees with your legs folded under you, straddling a cushion like a saddle; sit on a low bench with your legs tucked under the bench; or sit in a straight-back chair. The sitting position that works best for you will depend in part on your flexibility. Stretching prior to each sitting will help alleviate tightness and discomfort. As your meditation practice evolves, the pain you may experience at the outset will become less of an issue. Though there may be some discomfort as the limbs stretch in unfamiliar ways, gradually the body adjusts. Whatever position you choose, your back and head should be erect. Your ears should line up with your shoulders and your chin should be slightly tucked in. Sit quietly with your eyes open and unfocused. Lower your gaze to a 45-degree angle. Bring your attention to your breathing. 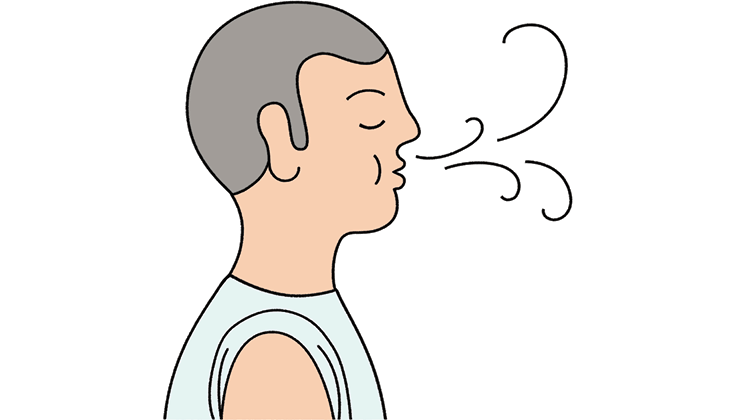 First, inhale and exhale through your mouth while rocking right to left three times. 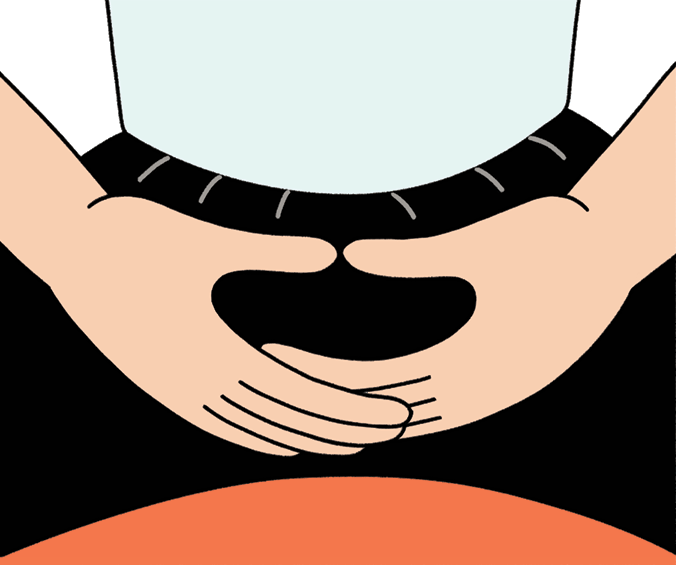 Bring your hands together forming a zazen mudra (left hand resting on right hand with the palms facing up and the tips of the thumbs just touching). Now you are ready to concentrate on your breath. Focus on the inhale and count one, then focus on the exhale and count two. Inhale again, counting three, and exhale again, counting four. The goal is to get to a count of ten without thoughts crossing your mind. If thoughts come up, start over at one. Breathe through your nose in a natural, unforced rhythm. Refrain from trying to stop your thinking—let it stop by itself. When a thought comes into your mind, let it come in and let it go out. Your mind will begin to calm down. Nothing comes from outside of mind. The mind includes everything; this is the true understanding of the mind. Your mind follows your breathing. While you are following the breath, drop the notion of “I am breathing.” No mind, no body—simply be aware of the moment of breathing. Drop the ideas of time and space, body and mind, and just “be” sitting.